YouGov, an international internet-based, market research, data analytics firm, which deals with the global public opinion, recently carried out a survey to figure out the popularity and reach of Bitcoins amongst citizens in the United Kingdom. The firm, which is headquartered in the UK, also carries out operations in Europe, North America, the Middle East and the Asia Pacific. The survey concluded that about 93% of Brits had heard about Bitcoins even though only 4% had actually gone on to invest in the same. 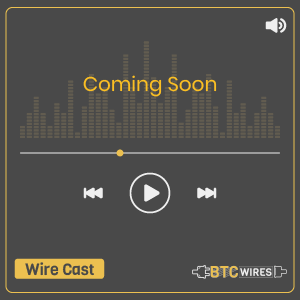 It also reveals that only these 4% of the data set claimed to know and understand Bitcoins ‘very well’ and one in five people were of the opinion that crypto should have an increased usage, akin to cards of cash in the near future. 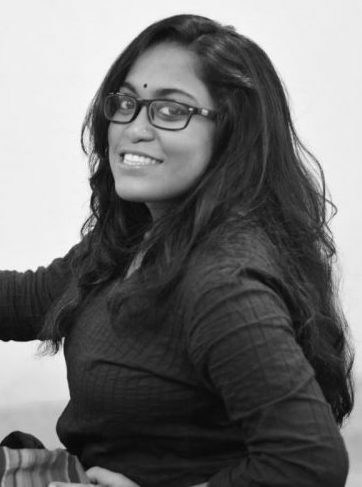 The statistics also say that only 1% of women had bought BTC, as opposed to 6% of men and that one in eleven 18-24 year olds, (9%) had bought Bitcoins while only one in hundred 55+ people (1%) had done the same. 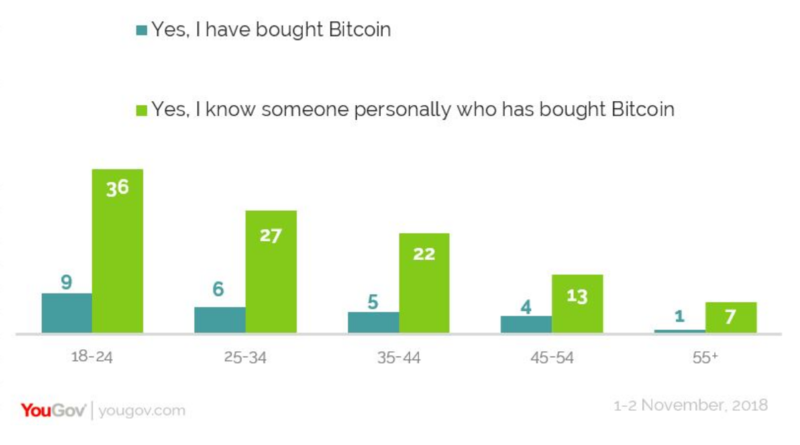 The study also pointed out that 36% of 18-24 year-olds knew someone who had bought BTC, while that number was down to only 7% when it came to people aged 55 and above. 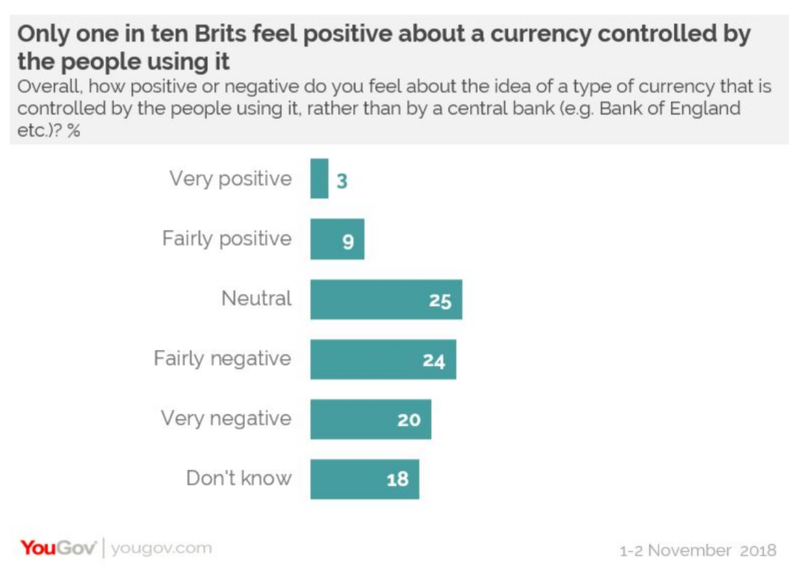 The main point of contention amongst the brits, as the survey found out was the fact that cryptocurrency was not controlled by a centralised institution, but instead by those people using it, in an example of a classic decentralised system. Young people were twice as likely to be predisposed towards this concept, but this positive feeling was significantly low amongst the older generations.